How to find the time to search for investment properties. This question came to me from one of my email subscribers. 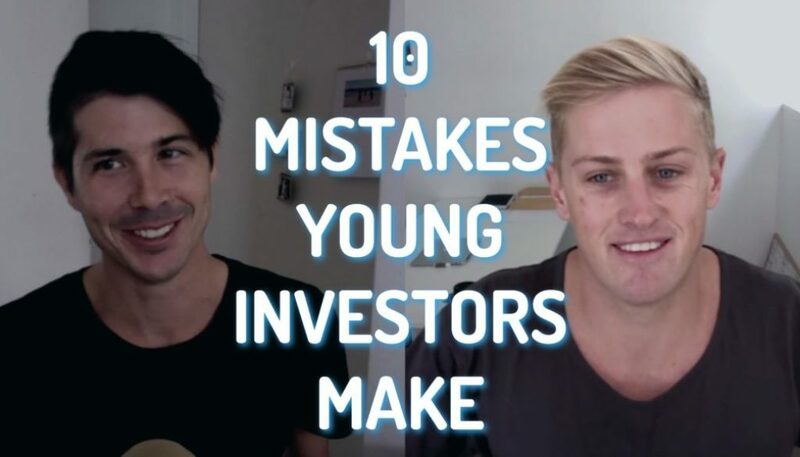 They want to know, “How do I find the time to search for suitable investment properties?” They’ve got their financing ready, they’ve got their deposit ready but they’re just so time-poor that they just don’t feel like they have the time to search for the right investment for them. If you want daily tips about how to find and invest in positive cash flow property, then just head over to my homepage and sign up for the email newsletter there. Let’s take a step back and let’s analyse our financial goals. Because if we know exactly what our financials goals are, it’s going to save us a great deal of time when it comes to searching for investment properties. 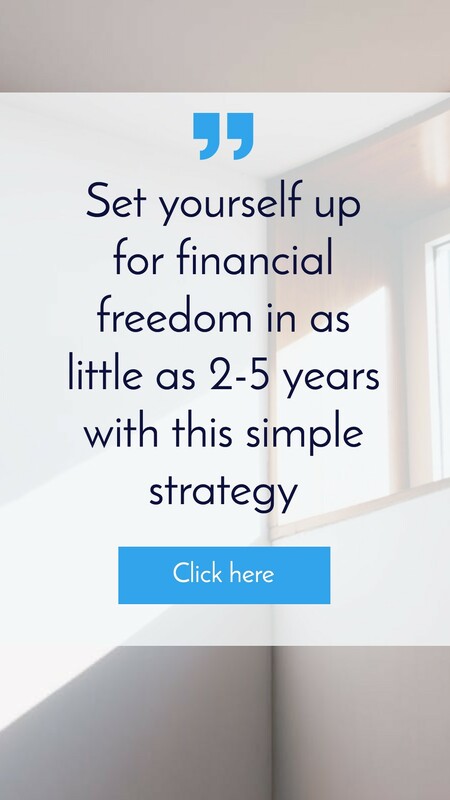 You need to sit down and understand what are your ultimate financial goals and what kind of properties are going to get you there. 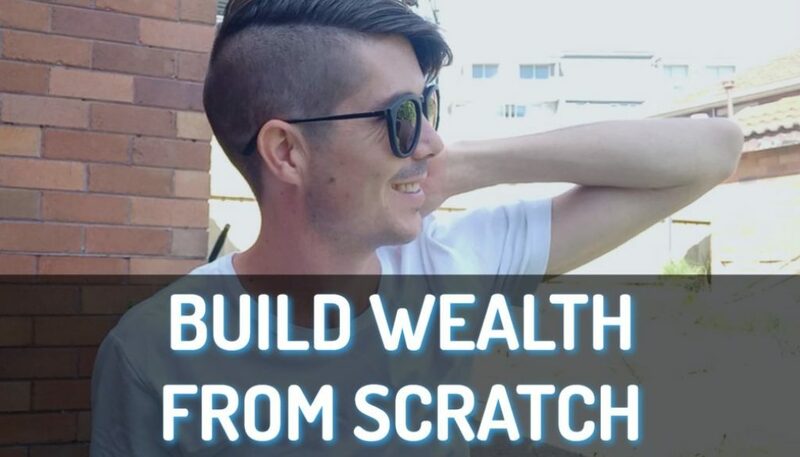 Is your goal to build up a huge equity base of a million dollars? Is your goal to build up a passive income of $100,000 a year in the next 10 years or in the next 20 years? What is your investment goal? Do you want cash flow, do you want growth, do you want something you can get your hands dirty with, like a renovation or a development? I’m guessing not because you’re so time-poor already. What is it that we want to get out of these properties? If I’m going to invest $100,000, what rate of return do I want to see? Be honest with yourself. Say, “Look, I know I can walk down to my local bank today, put my $100,000 in a fixed term deposit and I can get 4.2% on my money. I don’t want 4.2% for a property, I want more than 4.2%. If I’m going to invest in a property, I want it to be positive cash flow. Goal: “I want a 5% return on my money, cash on cash and if I get capital gains in the future, then that would just be cream on top for me. We’ve got a goal, we know what financial criteria we’re working with, we can now move forward into finding property that is suitable for us. How Far Are You Willing To Go To Find A Suitable Investment Property? The next step you want to take is you want to ask yourself, “Do I need to be able to visit this property to purchase it or even on a regular basis?” Because that’s going to minimize the area that we’re looking at. If you don’t care about where you buy property and you’re happy to buy a site unseen or you’re happy to fly out there a couple of times before you buy something, that will just increase our searching space. But if you’re saying to me, “Okay, I want something that’s within two hours of my home so I can drive there and I can look at the property and maybe do some renovations.” That has just lowered the areas we need to look at properties and saved us a lot of time. 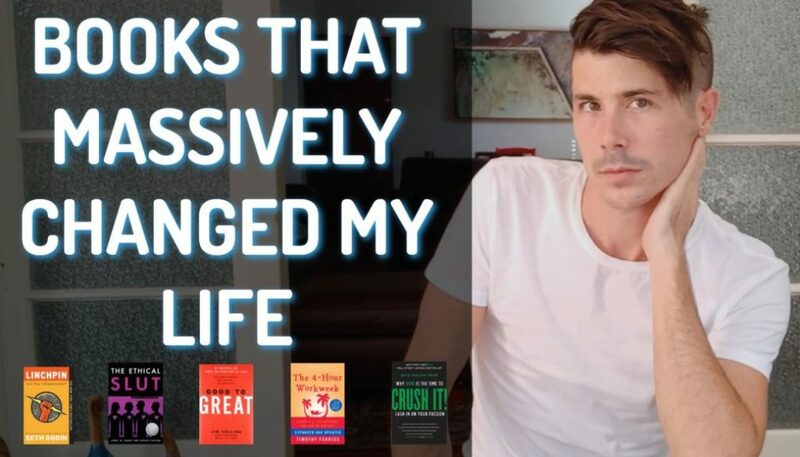 Finding the time to invest in property is really about getting smart with your searching habits and getting smart with cancelling out properties, cancelling out suburbs quicker than what you would otherwise. In my membership site which you can find at cashflowcore.com.au, that’s for my core members, we have trainings on how you can begin to research areas quickly and easily. There’s a few tools that I share with you so you can begin to analyse property quickly and easily. Tools like our advanced property calculator and our town profiles. This is a process of elimination to find areas that you’re interested in. Before you even get serious about going to open for inspections you want to look for areas with the rental yields you want, the potential growth you want and all that stuff. We want to cancel out the areas that don’t suit out needs. Work Out Your Investment Property Criteria – What Does A Good Property Look Like? You can use the advanced property calculator, again, sorry, it’s in the membership site, which is a paid area. We can go through that and make up a dummy property, let’s say, a property for $300,000 and we’ll just adjust the figures in there and so we work it out that we get a 5% cash on cash return. 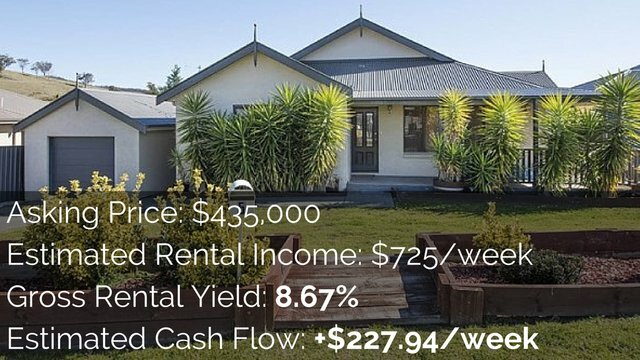 We can then look at what’s the rental yield of that property. Let’s say it’s 8.7%. I just made that out of thin air, I’m not saying that that’s what it is. Let’s say, we need an 8.7% rental return on our property because we’ve reversed engineered it and we’ve worked our way backwards. Now it’s so easy, boom, look at the suburb. 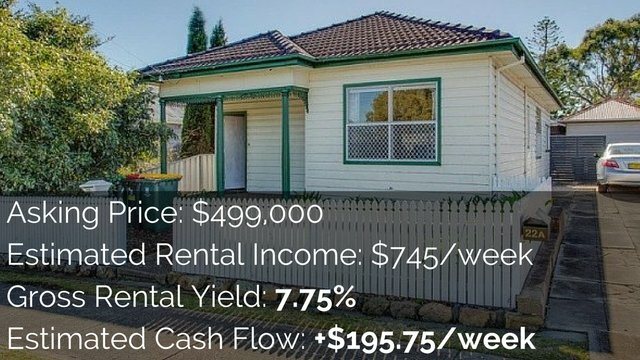 What’s the rental yield? 5%? Cross it off. Boom. What’s this suburb? 6%. Cross it off. This suburb, 4%. Cross it off. This suburb, 7.5%. Maybe if I could find the right property, it might be a bit higher. I’ll keep that one. This one, 9% rental yield, okay, I’ll keep that. What are you doing? You’re working through your list and then at the end of the day, what you’ve got is this bunch of suburbs, bunch of towns that you could potentially invest in. You haven’t spent a lot of time. You’re just going through, crossing off the list as you have time to do so. Now, we go into researching the area, whether we like it, whether it has enough people, whether the demographics are right, the employment’s right. Then once we decide we like it, then and only then do we look at it in more detail. That’s when we start looking at houses and that’s when we start talking to real estate agents and we start going to open for inspections. How do you find the time to invest in property? This tip is don’t start by looking at houses. Start by looking broader. Set your financial goals, work out exactly what type of property will achieve those financial goals. hen start crossing suburbs, start crossing towns off the list. Only when you find towns that suit your criteria do you look into them in more detail. It’s not so much getting granular with everything, it’s about bulk discarding of suburbs and towns and then, then we’ll find the time to invest. Because we already know, if I’m going to spend time looking at properties in this area, I know that’s it’s very likely to deliver me the return that I want and it might be something that I’m willing to invest in. I hope that this has helped answer your question about how you can find the time to more effectively search for investment properties. What Steps Should You Take When You Are Having Difficult Getting A Bank Loan? What Is A Scrapping Schedule And Why Should I Get One Done?